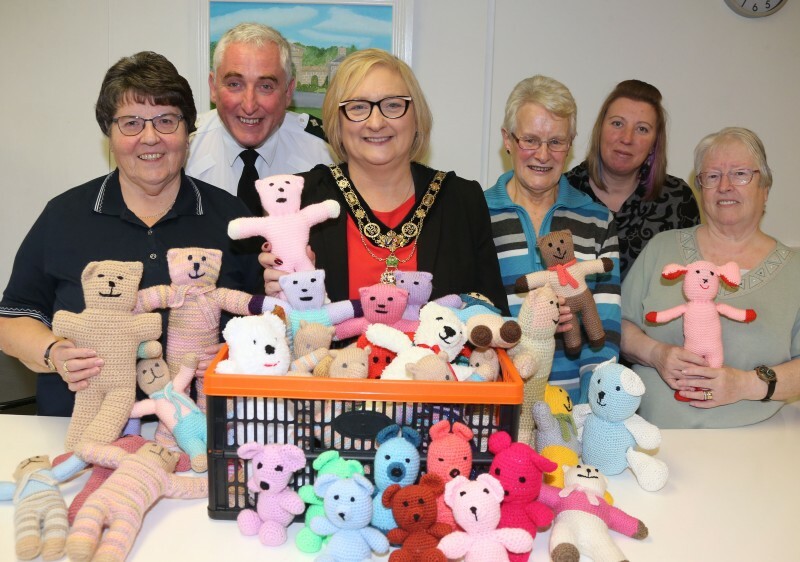 Based in Ballysally Youth and Community Centre in Coleraine, they recently handed over 50 ‘trauma teddies’ which are designed to bring comfort to children in distress. 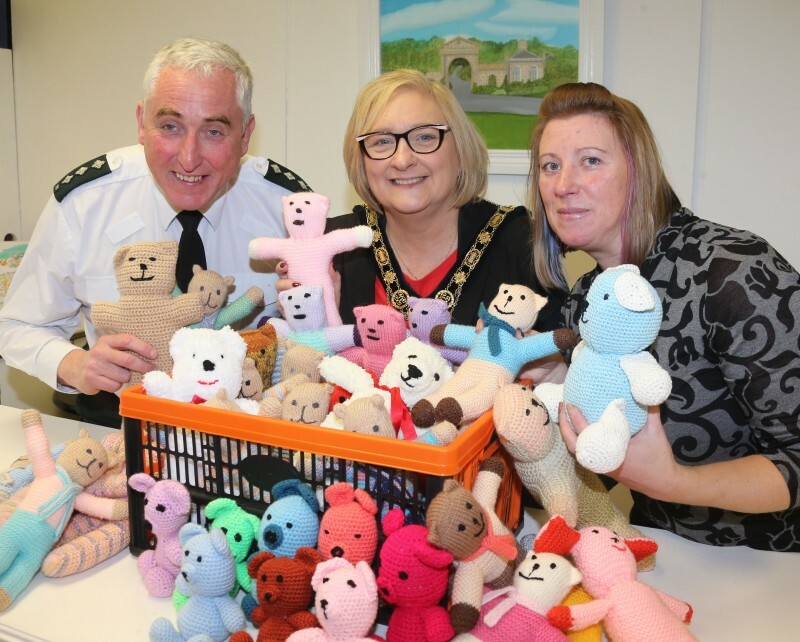 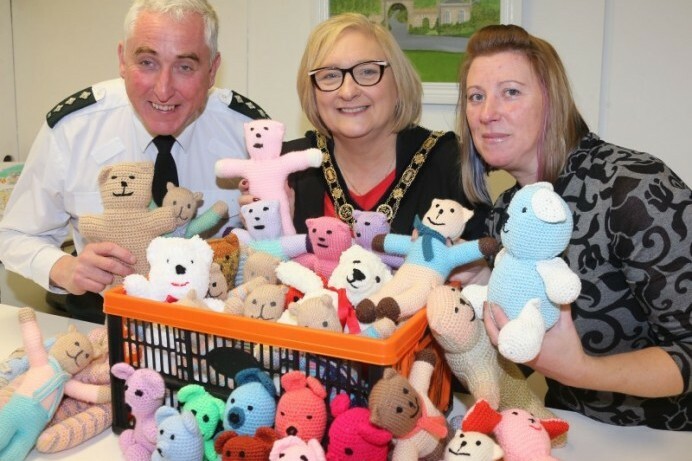 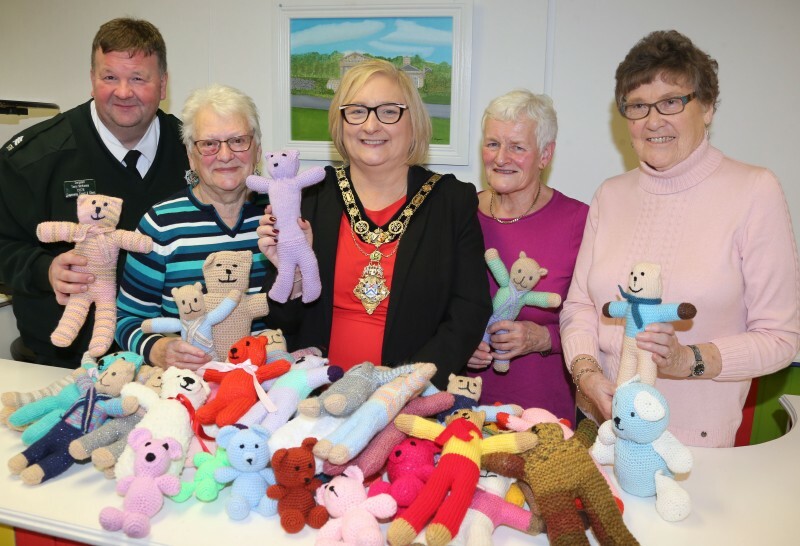 The donation from the Nimble Needle knitters follows on from a similar project organised by the Dry Arch Children’s Centre in Dungiven earlier this year which saw local PSNI officers receive their first ‘trauma teddy’ donations. 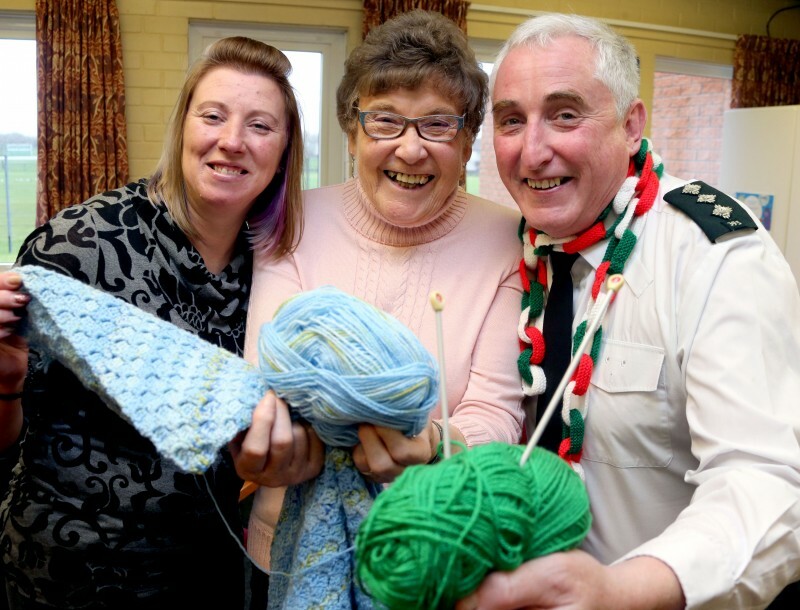 If you are interested in joining the Nimble Needles group, which is open to all novice and advanced knitting enthusiasts please email Lucille.wright@causewaycoastandglens.gov.uk.